Hey guys, hope that you are all well and okay. 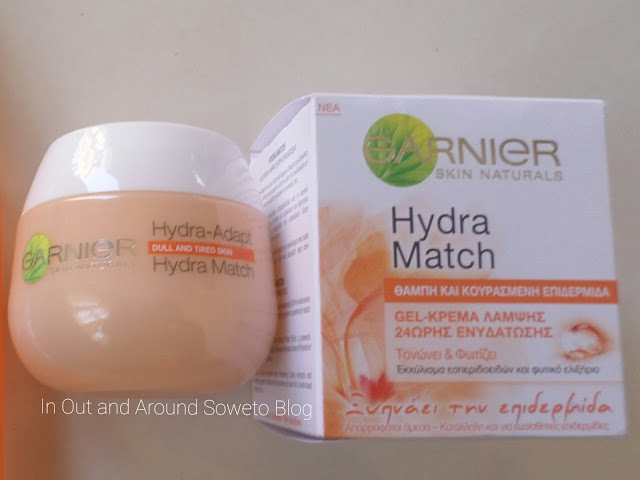 Today I will be reviewing for you the Garnier Hydra Match Revitalising Fresh Gel Dull And Tired Skin, I bought the face moisturiser in May at Clicks for R50.00 but the retail price is R64.00 and I only began using it July. The lotion has a gel like consistency and when I use it only requires a small amount (about a pea size). 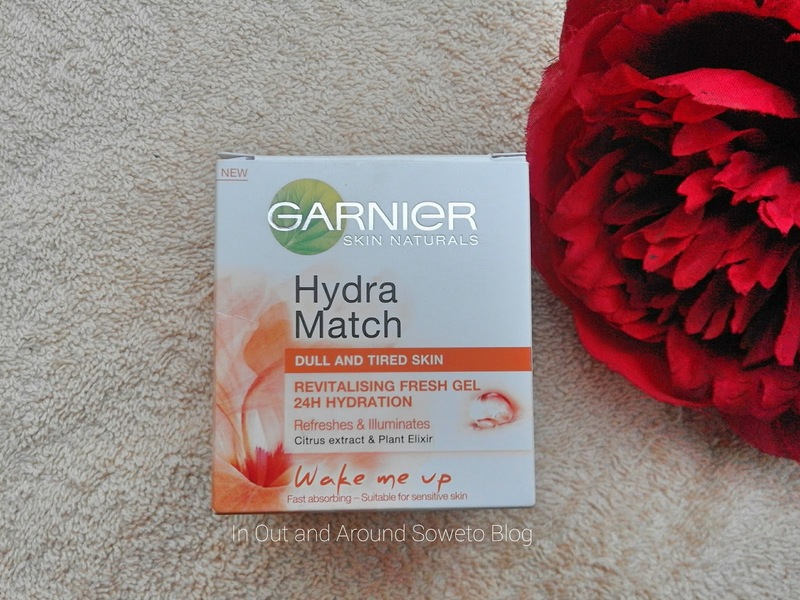 The Hydra Match smells great just like the gel wash in its range (see review here). The only thing that I don’t like with the product is that it does not have any SPF and I need to apply something with SPF with it. 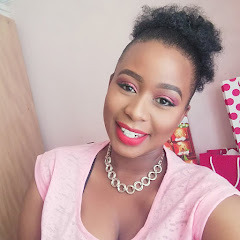 People with dry skin might know this feeling, you know that feeling just after you have washed your face and your skin has shrivelled when I apply the Hydra Match my skin goes back to normal and the gel in the product helps in this instance with the application. Over all it is a good product but if it came with SPF then it would be great. Hi Rimenere, Thanks girl. ☺ Will do.